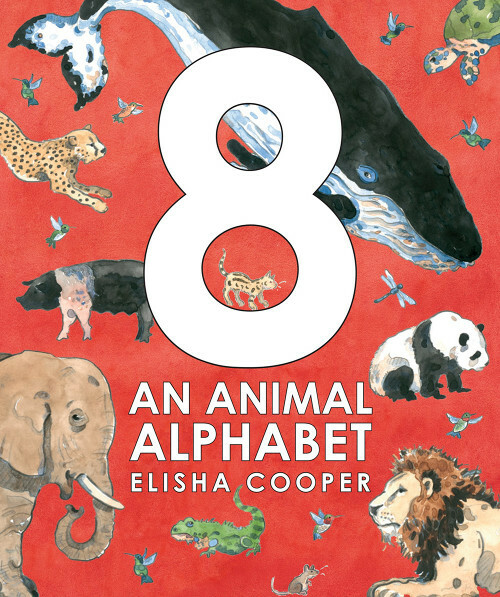 Author-illustrator Elisha Cooper is classin’ up the ol’ blog today with a visit to talk about his newest picture book, 8: An Animal Alphabet (Orchard Books/Scholastic, July 2015). 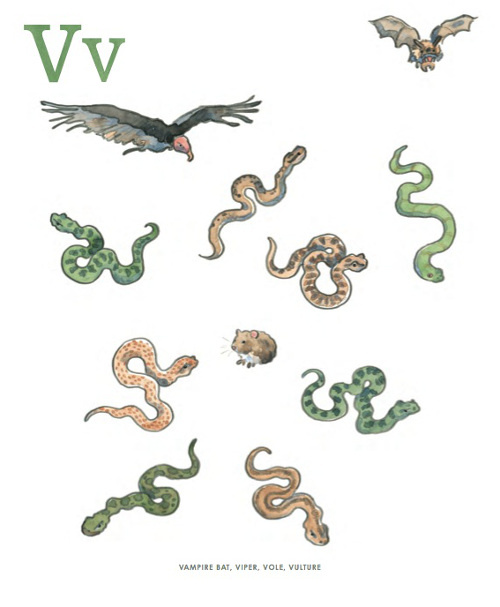 This is my kind of alphabet book, I tell you what. It’s filled with lovely Elisha-Cooper surprises. (First things first: When you get a copy, remove the dustjacket if you can.) As you’ll read below from Elisha, for each letter of the alphabet he’s painted animals whose names begin with that letter. And on each page, one animal is pictured eight times, and it’s the reader’s job to find those animals. 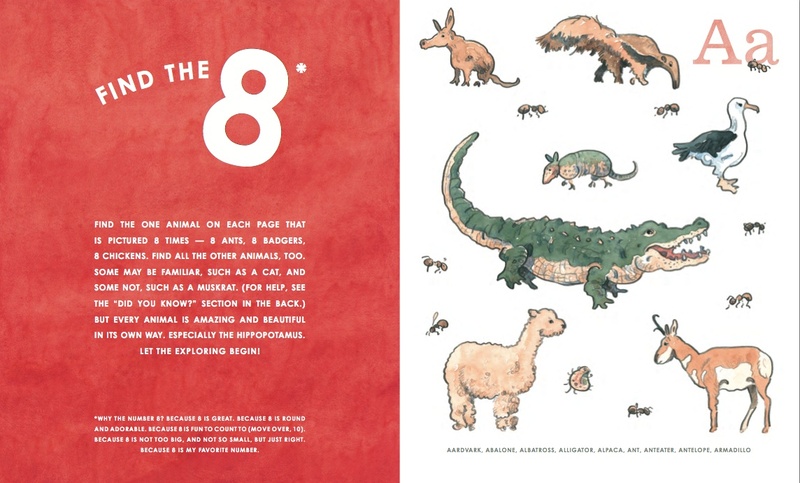 The back of the book includes two glorious “Did you know?” spreads that lay out fun facts about each animal in the book. There’s a bit of additional info there, too, but I’ll leave that for you to discover. It’s a beautifully designed book, and if you like to see Elisha’s graceful watercolors as much as I do, you’re in for a treat with this one. 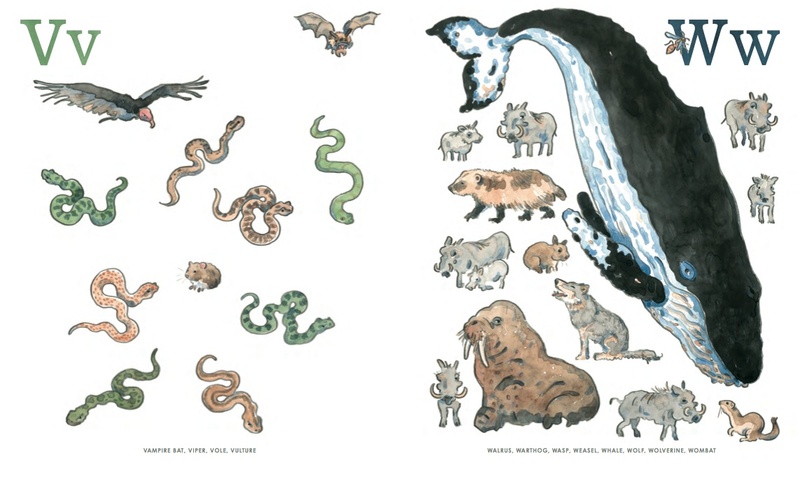 His composition choices on these spreads are superb. 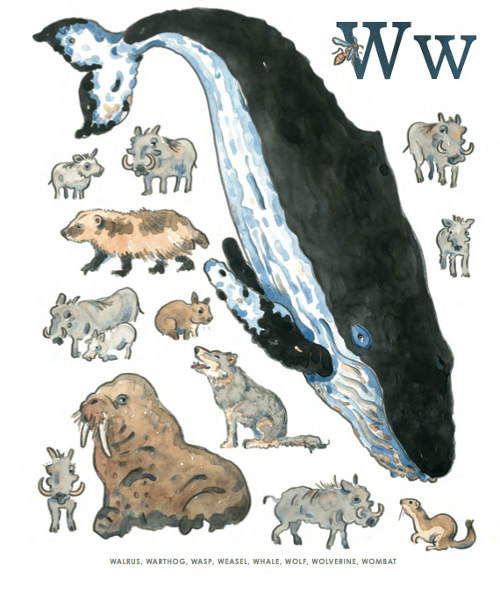 It’s a truly outstanding alphabet book and has garnered a big pile of starred reviews already. 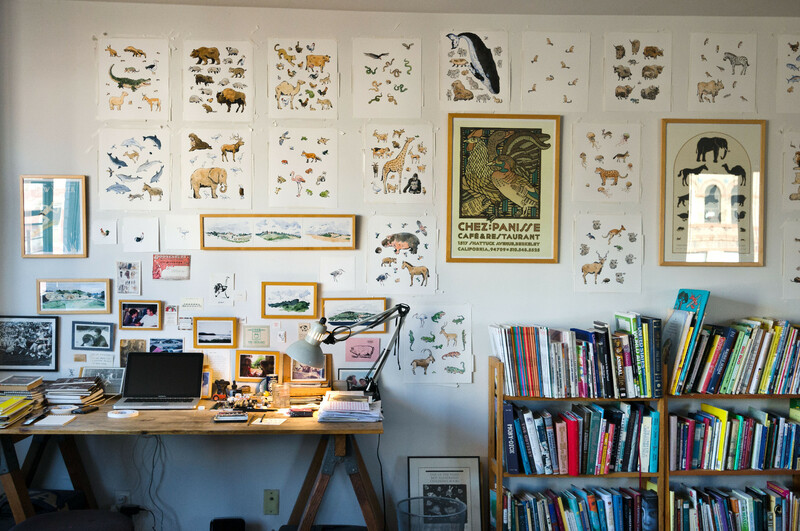 Here’s more from Elisha about the book, and I thank him for visiting. 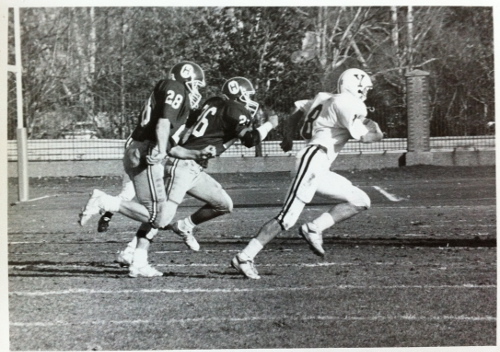 … which I thought was a good number for a small wide receiver. Now I just like how it looks, its symmetry. Chubby — and pretty. But something struck me, there in the doorway at Scholastic, when I said the number “8.” A way “into” the book. 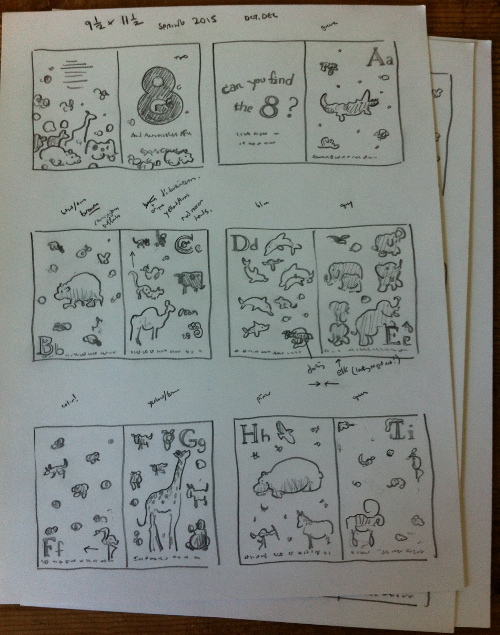 The idea that on each letter page, one animal is pictured 8 times. That’s it! That’s the book. So, for the A page there’s an alligator, an aardvark, an armadillo, etc. 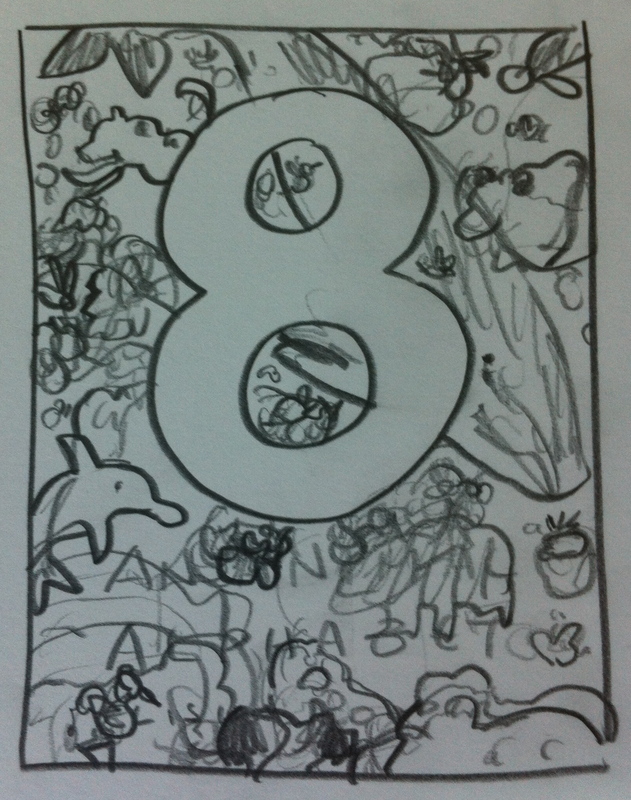 — and also 8 ants. 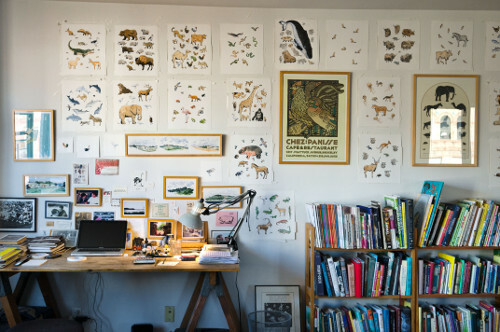 … until the wall above my desk in our apartment was covered in animals. Most of those versions are ripped up now and probably in Fresh Kills Landfill in Staten Island. 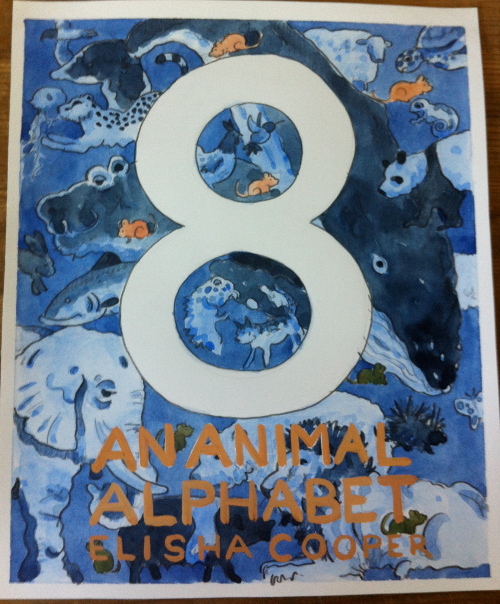 8: AN ANIMAL ALPHABET. 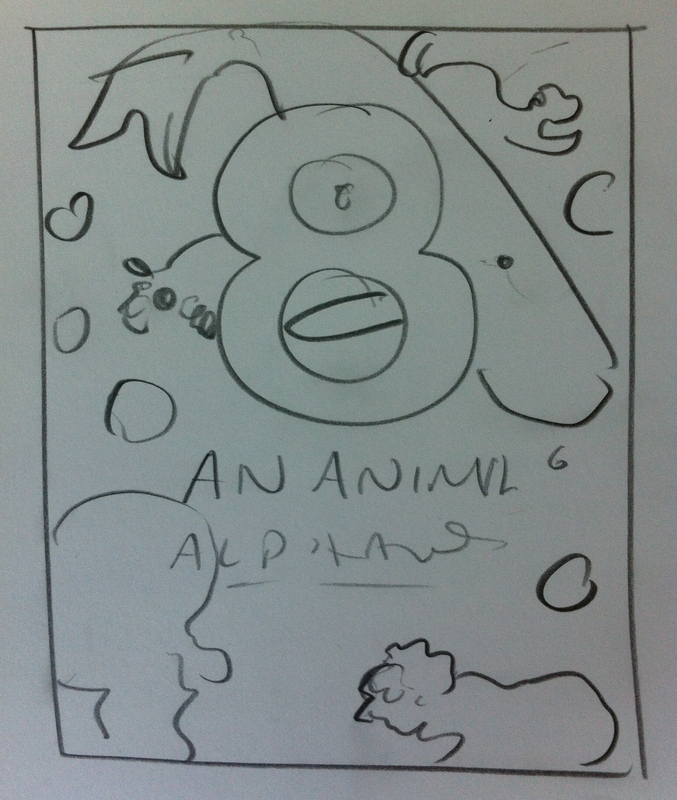 Copyright © 2015 by Elisha Cooper. Published by Orchard Books, an imprint of Scholastic, Inc., New York. All images here reproduced by permission of Elisha Cooper. Beautiful! Way to go Coop! (Does anyone call you Coop?) Can’t wait to see the rest of this book. 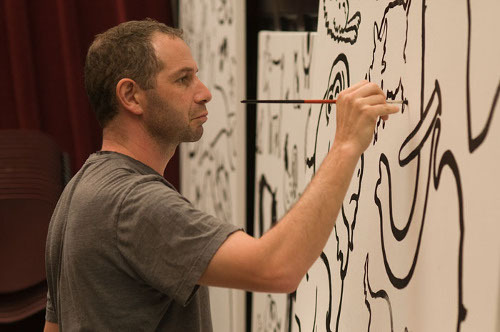 Next mural in my house, please. I think we should get special permission to call him Coop. I like it so much, I’m gonna do it too. I love this book! I’ve read it multiple times. But my favorite book of his will forever be Homer. JULES explains further. 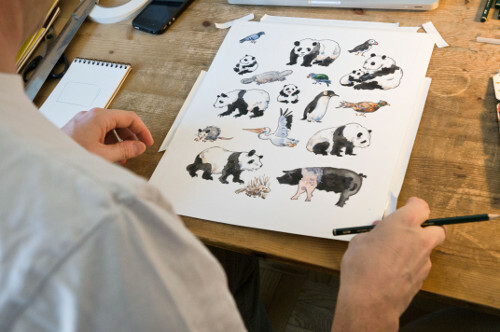 JULES’s latest virtual breakfast is with noted illustrator KLAAS VERPLANCKE, whose art is described by a fellow illustrator as ‘strange, yet strangely comforting. Nice interview. Great looking designs. 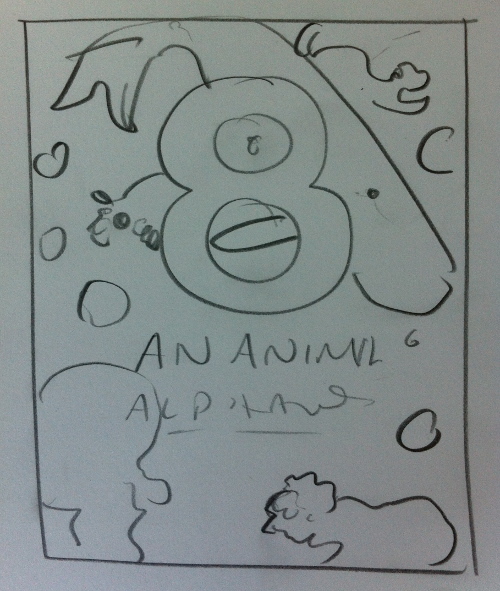 Will order from my independent bookseller now. No, now.